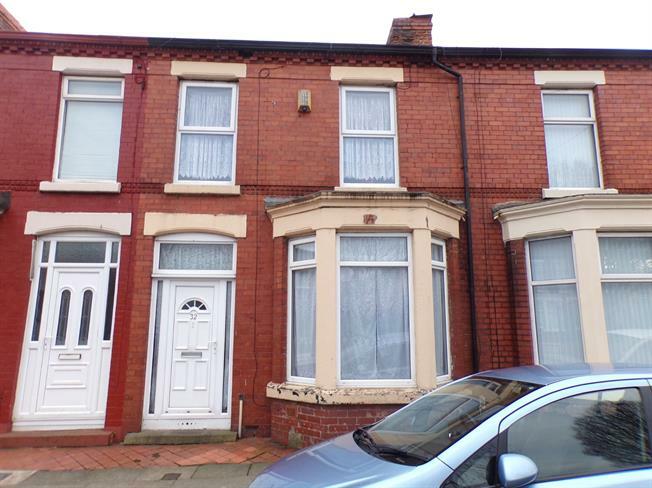 3 Bedroom Terraced House For Sale in Liverpool for Offers in excess of £80,000. Entwistle Green are offering for sale this mid terraced house in need of refurbishment. The area is popular for both owner occupiers and investors due to the wealth of amenities nearby including frequent bus links, shops and eateries. The property requires refurbishment and in brief comprises entrance hall, lounge, open plan dining room/kitchen and bathroom to the ground floor. Upstairs there are three well proportioned bedrooms.